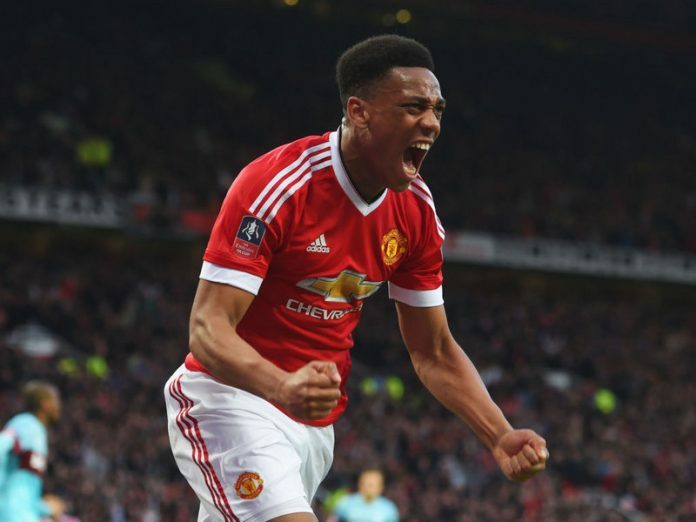 Chelsea Given Anthony Martial Update, Will He Leave Manchester United? Anthony Martial is now one of the names which is on the top of the list in this transfer market. The rumours were strong from the French international is going to leave Manchester United in this summer transfer window. Martial was not happy to play under the management of the manager of Manchester United, Jose Mourinho. The French winger did not get enough chances for the Red Devils in the previous season. The inclusion of Alexis Sanchez in the squad of Manchester United has decreased the chances of getting into the starting lineup of the Red Devils since the previous season and it seems that the story could be the same once again. So, Anthony Martial desperately wished to leave Manchester United in this summer to get a chance to play the first team football in the upcoming season for a top European club. Anthony Martial was on the verge of joining the Blues in this summer if Willian would have joined his possible suitors. It seems to be the case that Willian is going to stay at Stamford Bridge in the next season as he will wish to establish him with the management of Maurizio Sarri. Manchester United manager Jose Mourinho is a big fan of Willian as he can track back and help the defense of his side when needed. Willian is the perfect player to suit into the system of Jose Mourinho at Manchester United. But no move has been finalized yet. The Red Devils wished to buy Willian with a swap deal with Anthony Martial in this summer. But somehow the move has still not happened till now. The Blues badly wish to have some good ball players now after losing badly against Manchester City in the Community Shield Final match. It is seeming that Chelsea do not have the players in the squad who can play in the system of Maurizio Sarri. The system of Maurizio Sarri needs some footballers who can hold the ball and create the game with passing movements. But, Chelsea looked awful against Manchester City in the Community Shield Final match. 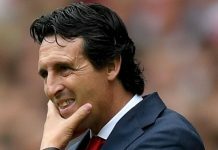 Now the club management might be desperate to bring in some new faces in the squad to do well in the Premier League as well as in the Europa League too. Now, Martial can well be the first choice for Maurizio Sarri to take into the squad of the Blues at present. On the other hand, Anthony Martial was not even in the squad of Manchester United in the match against Bayern Munich. So, it is quite obvious that the club management and the player is going to part their ways sooner or later. Jose Mourinho and Co have fined Martial for not joining the training session after the birth of his child. But, Anthony Martial has made it clear that family comes first for him. So, there is a clear picture of disagreement of values from both the side. After that, Anthony Martial will surely wish to leave the club and Stamford Bridge might well be his destination in the upcoming season.